LG OLED E7T has a top-notch panel that offers vibrant and well-balanced colours, with good image-processing algorithms ensuring distortions are ironed out well. This year, technology truly took a leap forward. There were many incremental updates, yes, but devices across categories also set new benchmarks in performance and usability, though category-defining performance doesn’t always come with affordable price tags. In this, the first in our two-part series, we take a look at the 10 best gadgets you could buy in India in 2017, including computing essentials, home entertainment devices, smart gadgets and more. Next week, we will look at the best smartphones launched this year. A battery life of around 20 hours adds to the Bose QuietComfort 35 II’s arsenal of brilliance. It looks a lot like its predecessor, and that isn’t a bad thing, since this design blends lightweight build, alcantara cushioning and restrained colours. 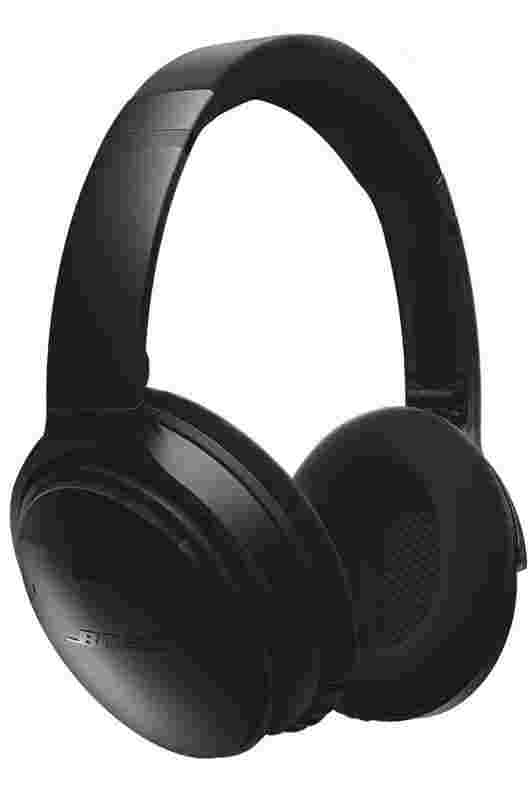 The headphones retain Bose’s signature “warm" sound, but it is the noise-cancellation feature that remains unmatched though its rival, the Sony WH-1000XM2 (around Rs29,990), does come close. The sound feels wide and well detailed, and quite relaxing too. A battery life of around 20 hours adds to the QuietComfort 35 II’s arsenal of brilliance. The OLED E7T has a top-notch panel that offers vibrant and well-balanced colours, with good image-processing algorithms ensuring distortions are ironed out well. It supports the Dolby Vision, HDR10 and HLG (hybrid log gamma) standard formats for high dynamic range content.The speakers offer well-detailed sound and satisfactory bass. The E7T has tough competition from the Sony Bravia A1 (Rs3,64,900 onwards), with the latter’s first-of-its-kind Acoustic Surface audio system integrated in the display itself. BenQ X12000 uses Philips ColorSpark HLD LED technology and supports the DCI-P3 colour gamut that is used in cinemas. Movie enthusiasts with deep pockets should pay attention to the audio-video equipment they buy for the home cinema. The X12000 4K projector from BenQ is the ultimate in its genre, with native 3,840x2,160 resolution. It uses Philips ColorSpark HLD LED technology and supports the DCI-P3 colour gamut that is used in cinemas—a combination that is quite rare in projectors. All this makes a real difference because the detailing, colour depth and image processing of the 4K and Full HD visuals is unparalleled. 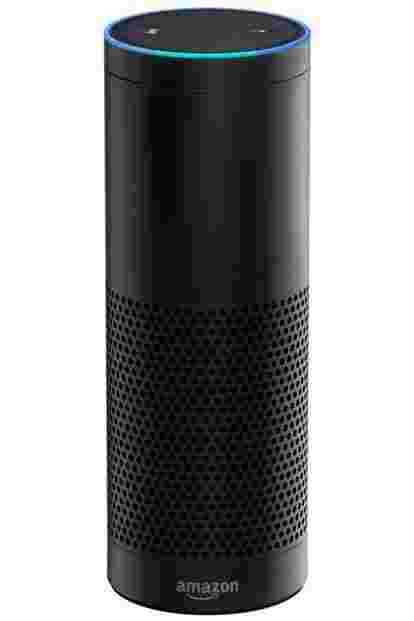 Amazon’s Echo Plus smart speaker has the robust foundation of the Alexa virtual assistant as well as many third-party apps. Amazon’s Echo Plus smart speaker has the robust foundation of the Alexa virtual assistant as well as many third-party apps. Alexa can handle your music, tell you about the news and the weather, run web searches, control the smart lights in your home with the built-in ZigBee hub and add stuff to your shopping list, among other things. Each Echo Plus speaker has seven microphones, so it can detect your voice even when the ambience is noisy. 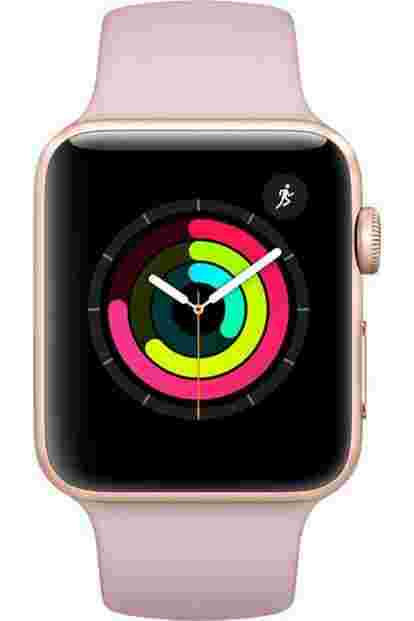 Apple Watch Series 3 looks the same as last year’s Watch Series 2. The Watch Series 3 looks the same as last year’s Watch Series 2—the silver lining is that all the existing bands will work on the new Watch too. The S3 processor is up to 70% faster than the Watch Series 2’s S2 processor and the new W2 wireless chip, which enables faster Bluetooth and Wi-Fi, consumes up to 50% less battery than before. The OLED display is rated at 1,000 nits, which makes it brighter than a lot of televisions. With barometric altimeter hardware for fitness tracking and the new WatchOS 4, this is the ultimate smartwatch. 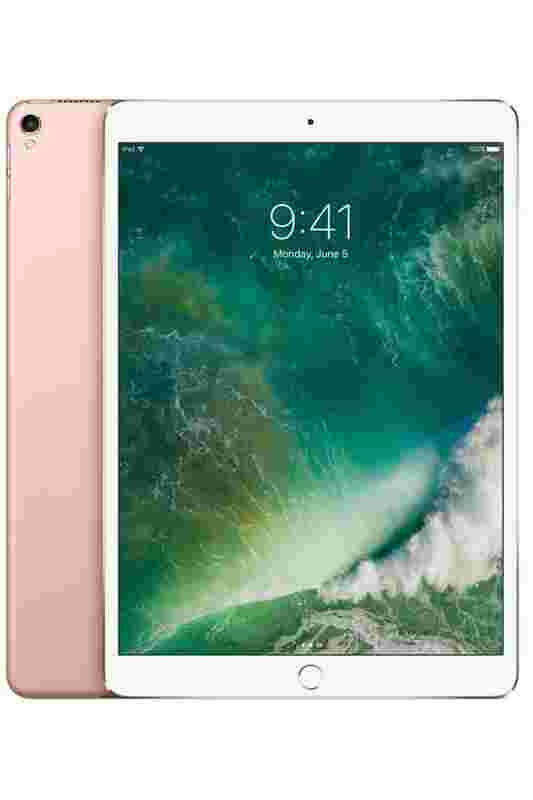 The newest addition to the iPad Pro line-up this year has a 10.5-inch screen, but the thinner bezel means its footprint remains compact—it isn’t very different, then, from the 9.7-inch iPad Pro. In terms of power, it runs the A10X Fusion chip that is faster than most laptops, and is ideal for running the latest games or editing multiple streams of 4K videos. The robust battery life makes it ideal for travellers too. With the productivity-centric iOS 11, this is the ideal laptop replacement. 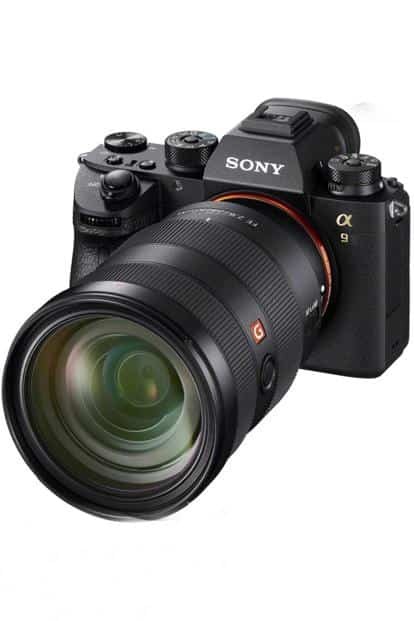 Sony’s flagship full-frame mirrorless camera, the Alpha 9, is a massive evolution in its category. Amazon Fire TV stick is the ultimate media-streaming device for TV binge-watching. This is the ultimate media-streaming device for TV binge-watching. You don’t need a phone—you can simply plug it into the TV. There are pre-installed and downloadable apps such as Amazon Prime Video, Netflix, Hotstar, Voot, Eros Now, Jio Movies and many more that you can download, to stream the latest movies and TV shows—it comes with Full HD. It offers a significantly better experience than the Google Chromecast, which needs a phone to mirror content. Dell XPS 13 variants run eighth-generation Intel Core processors. The XPS 13 variants run eighth-generation Intel Core processors. They are made from a single block of aluminium, with carbon-fibre inserts and Gorilla Glass. The 13.3-inch Infinity Edge display is one of the best laptop displays right now. Battery life is around 12-14 hours depending on usage, which means you can leave the charger at home while heading to work. It tips the scales at 1.2kg. The flagship ZENSational KC-G60M-W is meant for large indoor spaces, and, if placed strategically, can cover two rooms. The flagship ZENSational KC-G60M-W purifier is meant for large indoor spaces, and, if placed strategically, can cover two rooms. It uses an advanced electrostatic Hepa (high efficiency particulate air) filter which traps unseen impurities towards the edges so that air intake isn’t blocked. The Plasmacluster tech seeks out stagnant impurities. The PANDAA filter decomposes volatile organic compounds and gases. The filter is said to have a life of 10 years. 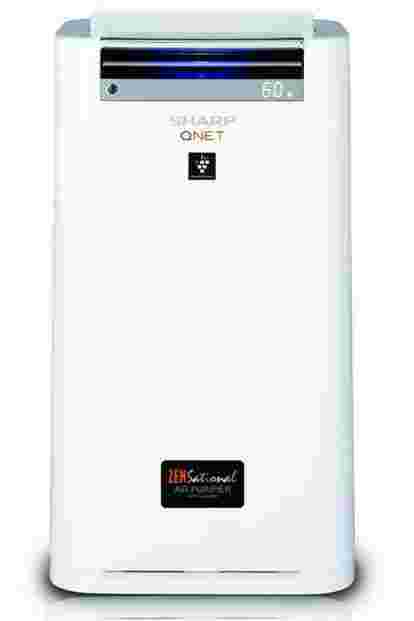 The Intelligent Mode detects impurities, haze, humidity and ambient lighting, and alters operation mode automatically. The integrated water tank is great for adding moisture to the air.